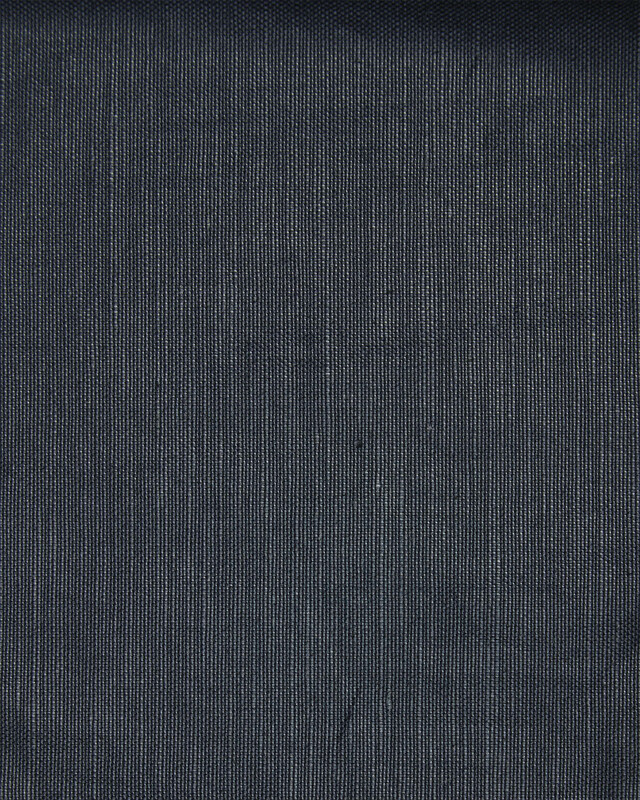 Glazed Cotton / Linen BlendGlazed Cotton / Linen Blend, Navy alt="Glazed Cotton / Linen Blend, Navy"
Print Elevated and casual in equal measure, this finely woven fabric blends the breathability of cotton with the beauty of linen. The glazing process gives it a durable finish with an ever-so-subtle sheen. Spot clean with a mild solvent or dry clean. Fabric is sold in full-yard increments; minimum purchase is two yards (price shown is for one yard). Please note that we do not accept returns on fabric yardage. Please note that we do not accept returns on fabric yardage.